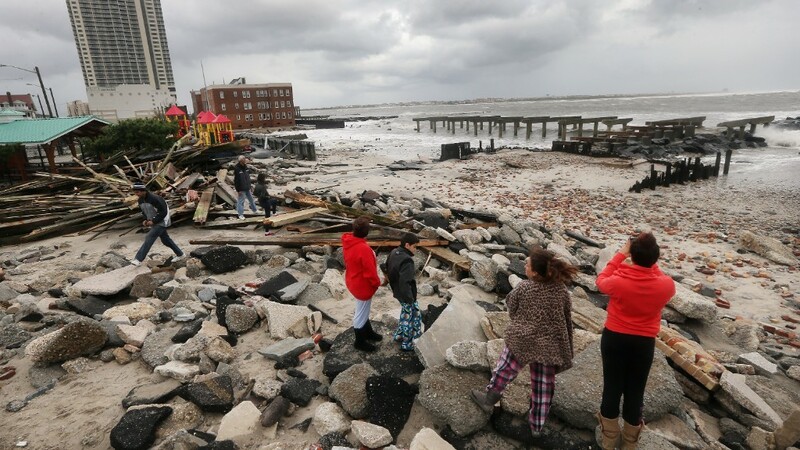 Homeowners will not have to pay thousands of dollars in so-called hurricane deductibles due to damages from Superstorm Sandy. Unlike regular deductibles that require homeowners to pay a set dollar amount -- typically $500 or $1,000 -- hurricane deductibles often require you to cough up 1% to 5% of your property's value. So a policyholder with a house worth $300,000 and a hurricane deductible of 5% would have to pay for the first $15,000 in damages before insurance payments kick in. Hurricane deductibles only go into effect when storms have sustained winds of 74 miles per hour or more, or Category 1 hurricane strength. And state governors from New York, New Jersey and Connecticut are saying Sandy didn't make that cut. "Homeowners should not have to pay hurricane deductibles for damage caused by the storm," said Governor Andrew Cuomo of New York. Governors Chris Christie of New Jersey and Dannel Malloy of Connecticut made similar statements, as did Maryland's insurance regulator. The insurance industry would have reached the same conclusion that sustained wind triggers were not met, said Robert Hartwig, president of the Insurance Information Institute. "No one would have been charged the hurricane deductible," he said. Insurers came up with the idea of hurricane deductibles after they made heavy payouts for Hurricane Andrew in 1992, which caused $15.5 billion in damages. Increasingly, insurers in hurricane-prone states along the Eastern seaboard and Gulf of Mexico have been adding the deductible to their policies. 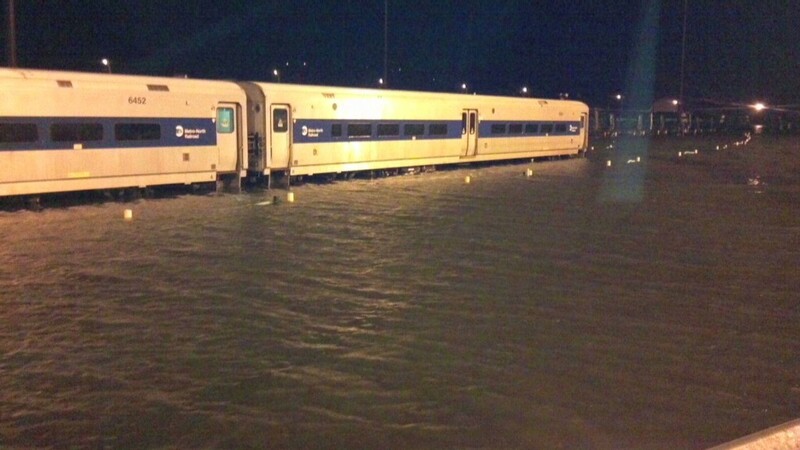 Disaster and risk-modeling firm Eqecat estimates that there will be between $10 billion to $20 billion in insured losses from Sandy. Robert Hunter, an insurance specialist with the Consumer Federation of America, believes insurers apply hurricane deductibles improperly at times. A storm may hit Long Island, N.Y., as a hurricane, but it can quickly weaken by the time it moves inland. Nevertheless, those living upstate in Albany could be hit by the hurricane deductible even though the storm was downgraded before it reached them. "If it's a hurricane anywhere, it's a hurricane everywhere," said Hunter. The Insurance Information Institute's Hartwig said the conditions that trigger the deductibles are not only fair but they are clearly stated in homeowner's insurance policies, which are vetted and approved by state insurance departments.